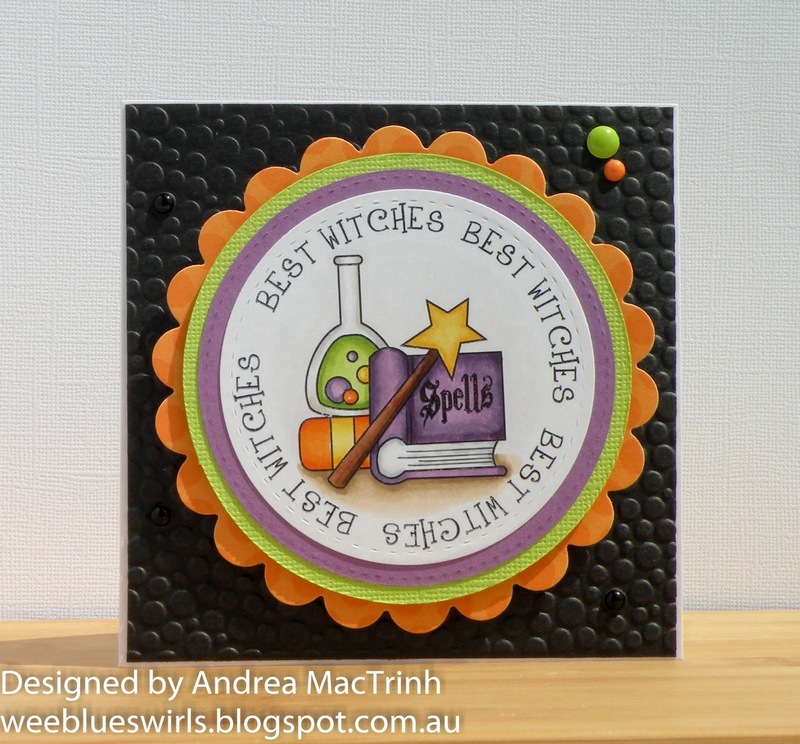 It's Challenge time over at Whimsie Doodles and we have a colour theme this time. 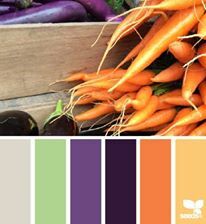 These colours definitely scream out Halloween to me! This best witches image is my favourite. I coloured it in with my copics and then layered in up with different colours of cardstock. I kept this card very clean and simple, only adding a few doodlebug sprinkles as embellishments. 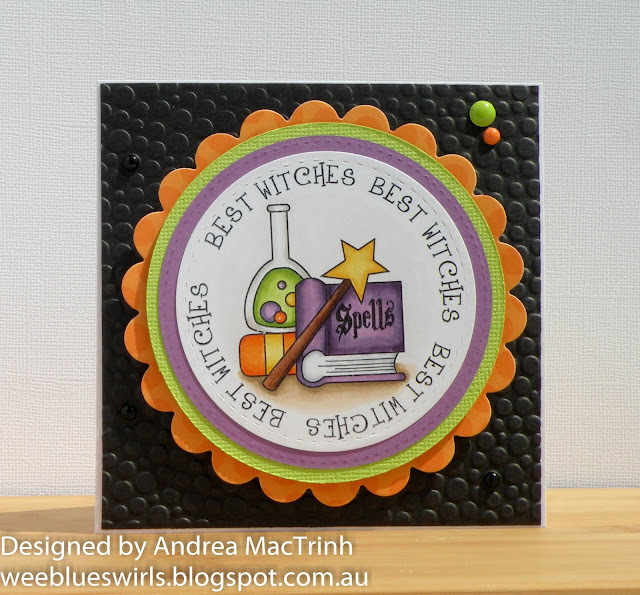 Thank you soo much for taking part in our "Halloween” challenge over at Creatalicious & good luck in the draw.